Stabilization. Get anyone who needs immediate help the services they require, including intervention if necessary. Education. 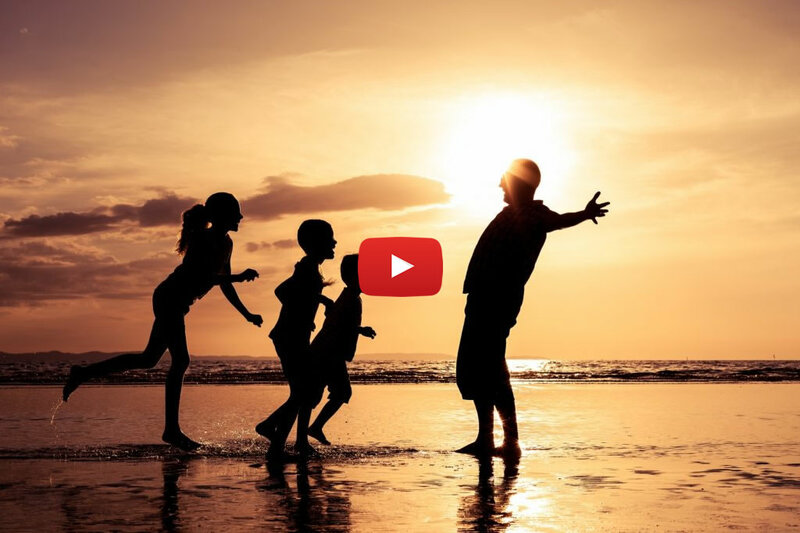 Learn about the issues that contribute to your family feeling stuck. Insight. Create the foundation for growth and change for the entire family. Functional change. Support the path to lasting, effective and comfortable change. 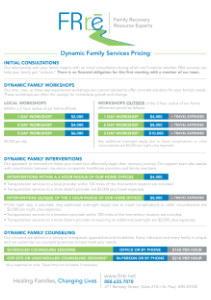 Get in touch with us today to schedule a no-obligation initial consultation and learn how Dynamic Family Services® can help your family become unstuck. Your family will work privately with one or more of our licensed therapists for a one-, two- or three-day workshop. We will help you identify your family’s strengths, needs, and challenges and how you can work together to bring about healthy functional change. Get in touch with us today to schedule a no-obligation initial consultation and learn how Dynamic Family Workshops can help your family become unstuck. An individual in need of immediate help with behavioral or addiction issues benefits from a clear and consistent message from their family members. Our approach to intervention gives voice to the collective needs of the family while respecting the preferences of the individual who is at high risk. Because our family therapists support personal responsibility and choice, your loved one will experience far less shame, fear and anger, positioning them to effectively engage in treatment. Get in touch with us today to schedule a no-obligation initial consultation. This can be done face-to-face or via phone or video conference. 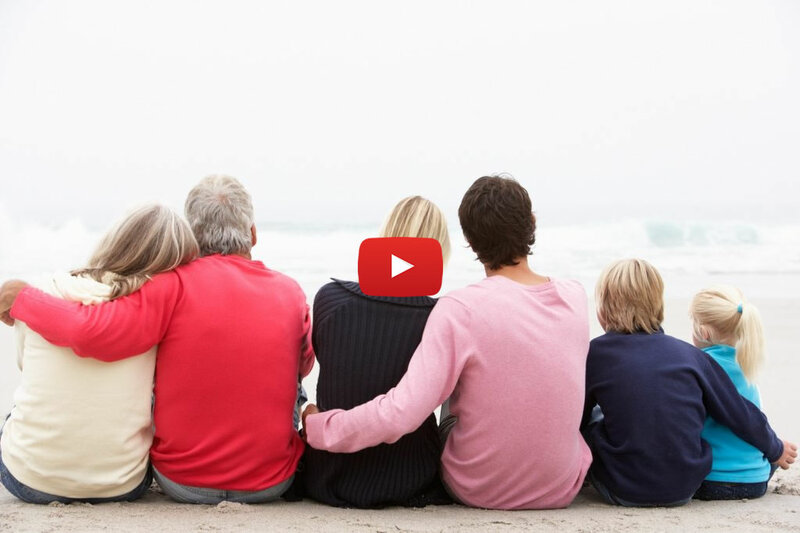 Learn how Dynamic Family Intervention can provide a smooth transition into treatment for your loved one and long-term recovery for the entire family. Our Dynamic Family Counseling services provide ongoing support for families throughout their journey to recovery. 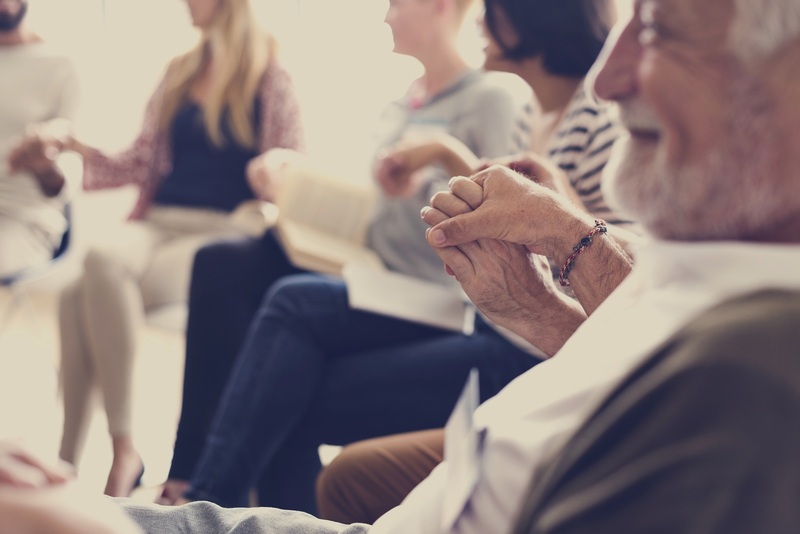 Our family therapists take a solution-focused approach to counseling that sets families on the path to effective and rewarding long-term recovery. Our therapists work with individuals and family members, with a focus on the entire family system, on a scheduled hourly basis. Our therapists are also available for unscheduled coaching and counseling after hours, when difficult events or crises take place. This unique aspect of our service helps families integrate their new skills and information into their lives in real-time. Get in touch with us today to schedule a no-obligation initial consultation and learn how Dynamic Family Counseling can support your family on its recovery journey in real-time.